We work with businesses to support their staff into trustee and volunteer roles that will make the most of their professional expertise. This creates a triple win: professional and personal development for staff, a unique learning and development programme with wider social impact for the business, and a valuable injection of skills and expertise for the charity. We tailor our service to fit your needs and offer a range of options from our corporate membership scheme to our board placement service. 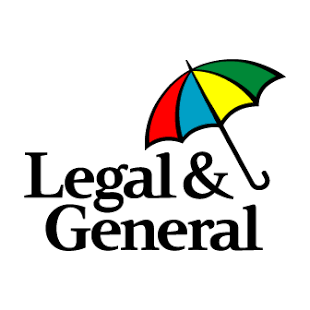 We are delivering a programme to find trustee placements for Legal & General's senior managers. 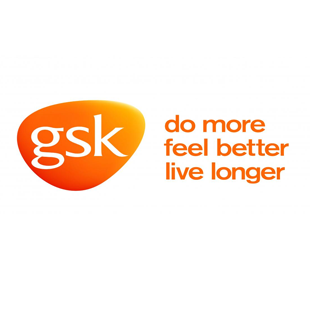 Reach has partnered with GSK for a number of years, assisting employee volunteering and the annual GSK IMPACT Award winners. Read GSK employee Murtaza's volunteer story. 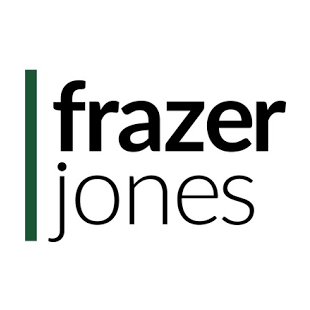 We are promoting trustee and skills-based volunteering opportunities to Frazer Jones' network of HR professionals, and supporting their social purpose agenda. 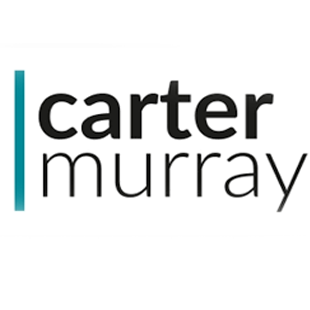 We are promoting trustee and skills-based volunteering opportunities to Carter Murray's network of marketing and digital professionals, and supporting their social purpose agenda. We collaborate with organisations that share our goals of supporting skills based volunteering and good governance. 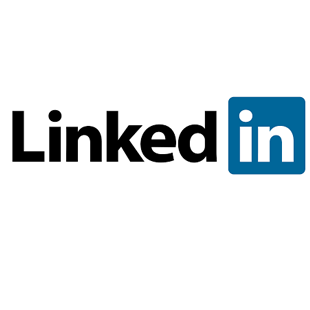 LinkedIn re-posts our volunteer and trustee opportunities to its members in the UK, helping us reach over 20 million professionals. This in-kind support has a commercial value of over £1m every year. 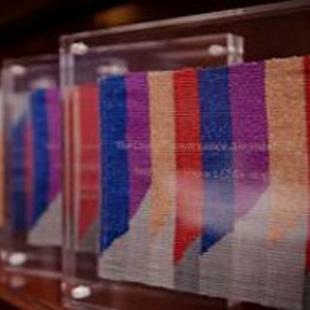 The Clothworkers Company supports good governance in charities. We are delighted to partner with them on the Charity Governance Awards (see below) and other initiatives. We work together to support skills based volunteering and trustee recruitment in Buckinghamshire. 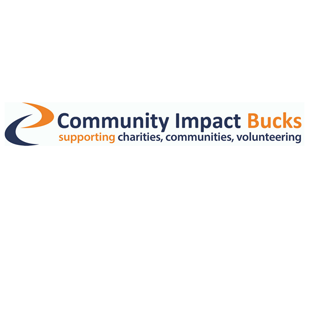 Including joint promotion and streaming roles to the Community Impact Bucks website. 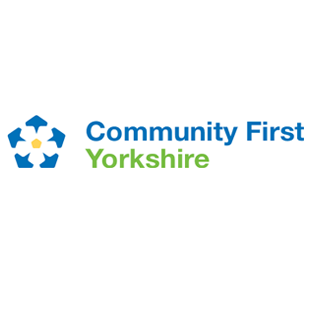 This campaign aims to support voluntary organisations in North Yorkshire to recruit trustees, and to celebrate the difference that trustees make to their local community. 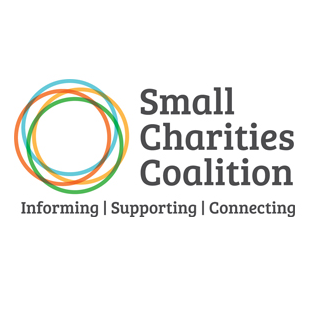 We provide advice about trustee recruitment to Small Charities Coalition members and collaborate on a number of initiatives. We help grantees secure the skills and expertise they need build their operational capacity and strengthen their boards. Funders refer charities to us for support in recruiting trustees and volunteers with expertise. In 2017 we helped charities recruit over 470 trustees and 570 volunteers. We also run specific programmes of support, tailored to your priorities. 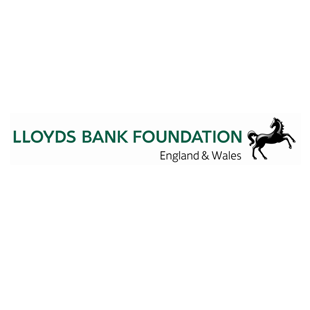 We are proud to work with the Lloyds Bank Foundation Enhance programme, helping grantees strengthen their boards by recruiting great trustees. Contributing to and promoting campaigns that support our mission is an important part of our work. 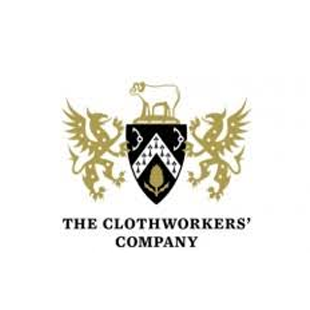 The Awards are organised by the Clothworkers’ Company, in partnership with Reach Volunteering, NPC and Prospectus. We are delighted to be part of a programme that recognises charities achieving great governance, as well as sharing good practice and learning. 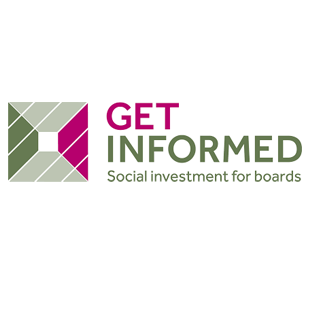 GET INFORMED is a campaign run by Big Society Capital offering practical support, guidance and information to help board members of charities and social enterprises understand the opportunities and risks of social investment. 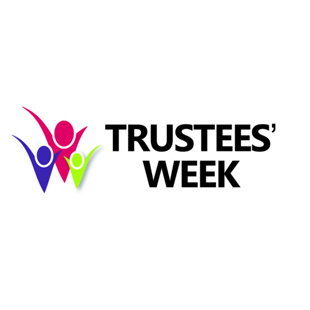 Trustees' Week takes place in November and is coordinated by The Charity Commission to showcase and value the work of trustees of UK charities. 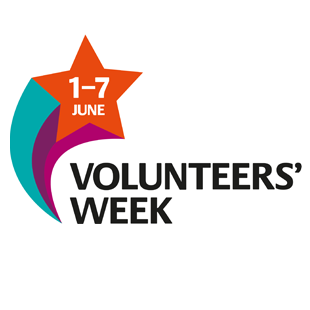 Volunteers' Week is run by NCVO and celebrates the contribution and impact that volunteers across the UK make to their communities and good causes. More and more companies are giving their staff opportunities to share their professional skills with good causes. We have a range of options to help you do this.